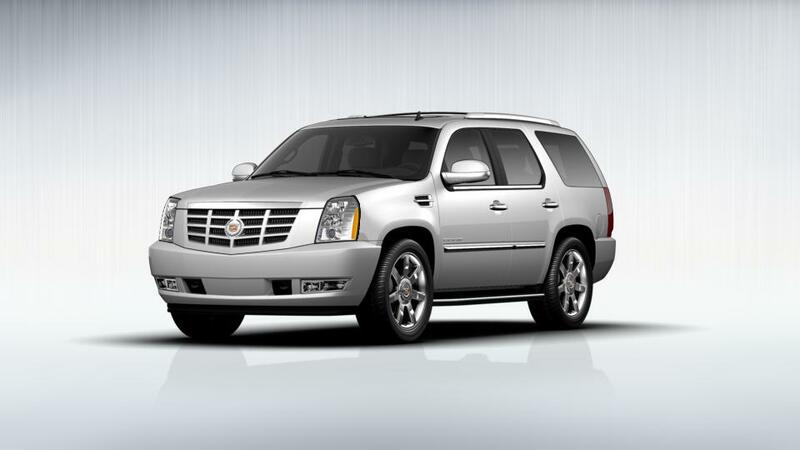 Check out the most acclaimed luxury SUV on the market, the Cadillac Escalade, at Suburban Cadillac of Costa Mesa. All features of the Cadillac Escalade have been designed to provide the driver with an ideal ride, be it available leather seats, state-of-the-art entertainment features or the powerful engine. Cadillac has added some interesting new features, like a teen-driver monitoring system, a rear passenger reminder and an innovative rearview mirror that incorporates a camera view. Suburban Cadillac of Costa Mesa is your source for the new Cadillac Escalade. We look forward to serving you soon!